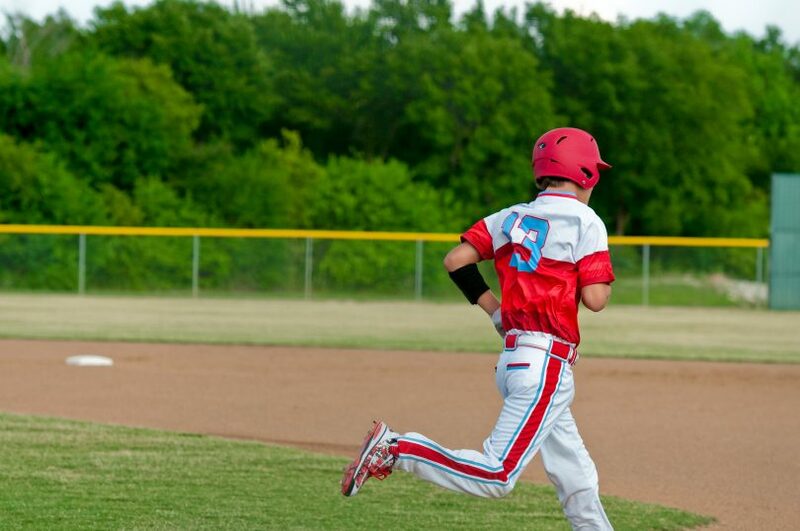 Each year we revise and bring back a mini-series on base running. 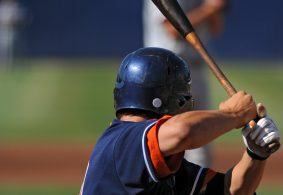 Each part is intended to help you become a better base runner. 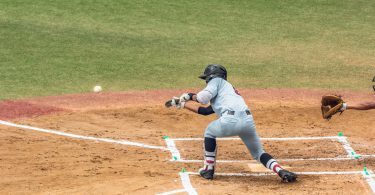 We’ll start in the batter’s box (just as you would as a runner after a batted ball) and over the next few weeks, we will talk about base running starting from each base on the diamond, in addition to steals, lead-offs, and much more. 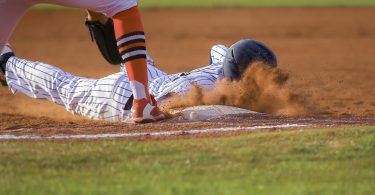 Before we dive in, we’ll provide some context to this series and share some universal rules that apply for every base running situation. This series came out of a conversation between two KPB’s staff members. Both agreed that bad base running is an epidemic at every level. 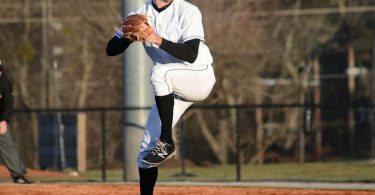 While base running flubs are common, even in the MLB, the jump from high school to college baseball may be the biggest change in the skill-level needed for base running. 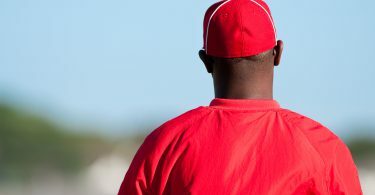 The speed of the game increases, decisions need to be made quickly, and most players are coming from high school or travel ball programs with minimal base running instruction. We are here to do our part in making this transition a bit smoother. 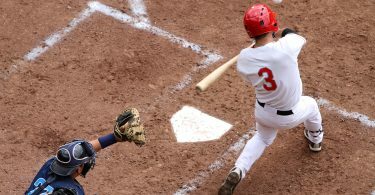 Reading this series will be a good first step (no pun intended) to help you become a better base runner. 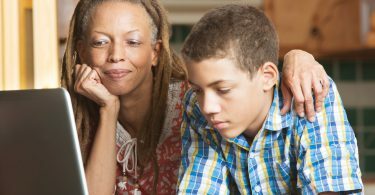 Let’s start with the universals, the rules that apply no matter where you are on the bases. In the next article of the series, we share detailed guidelines to improve your base running in Out of the Box.